A prestigious and reputable apparel cleaning company, Arcadia Dry Cleaners & Laundry Inc. provides wedding gown restoration services in Phoenix, Arizona, as well as the entire Southwest. Each gown is cleaned on-site using only the safest and most effective methods, and is never shipped to another location. 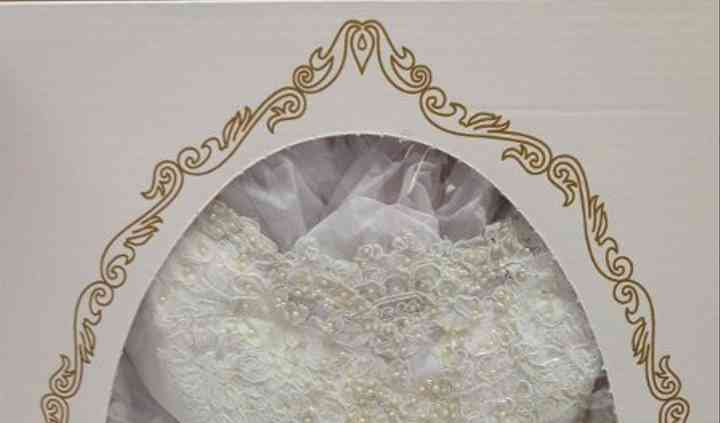 Arcadia Dry Cleaners & Laundry Inc. is recognized by the Association of Bridal Consultants and their preservation process was labeled the cleanest and safest packaging environment possible by National Bride Services. 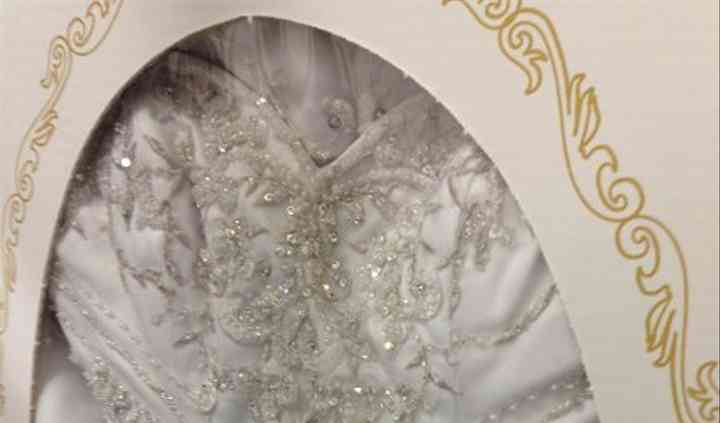 With their attention to detail and comprehensive guarantee, you can trust that your gown will be in good hands. 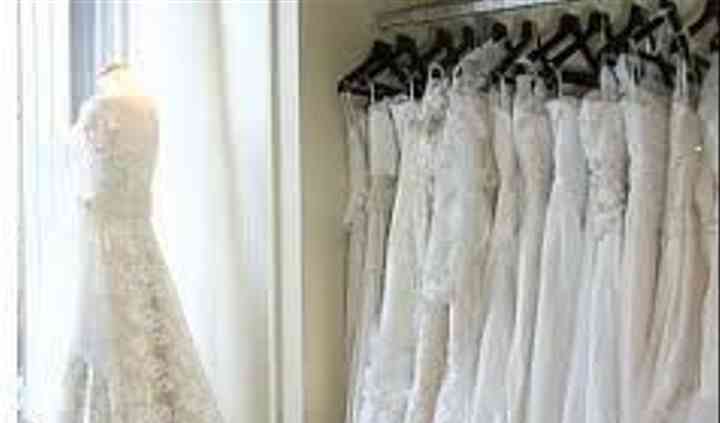 Arcadia Dry Cleaners & Laundry Inc. specializes in cleaning, preservation, and restoration services for wedding gowns for brides with a turn around of less than six months. Cleaning and restoration services of fine clothing for mothers and fathers of the bride and groom are also available. They provide free evaluations and estimates, offer pick-up and delivery service, and have a comprehensive guarantee. What are your price ranges for full-priced suits and tuxedos?